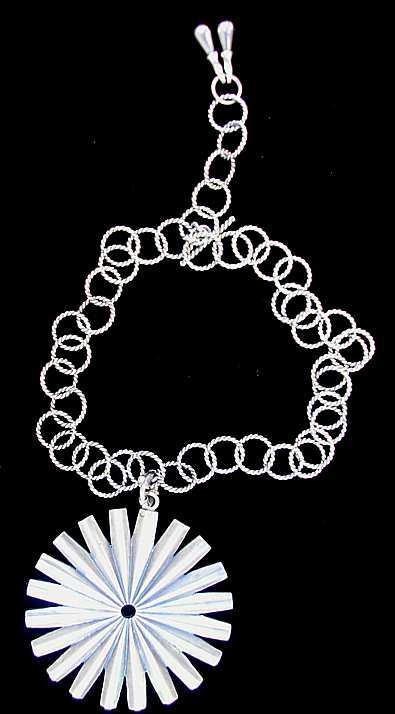 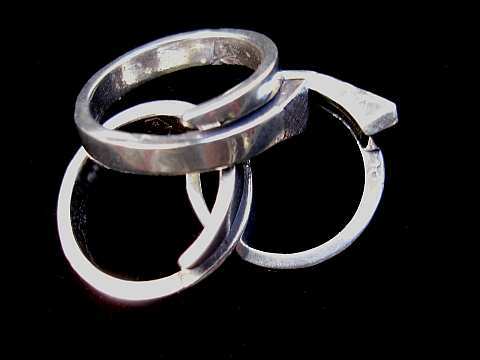 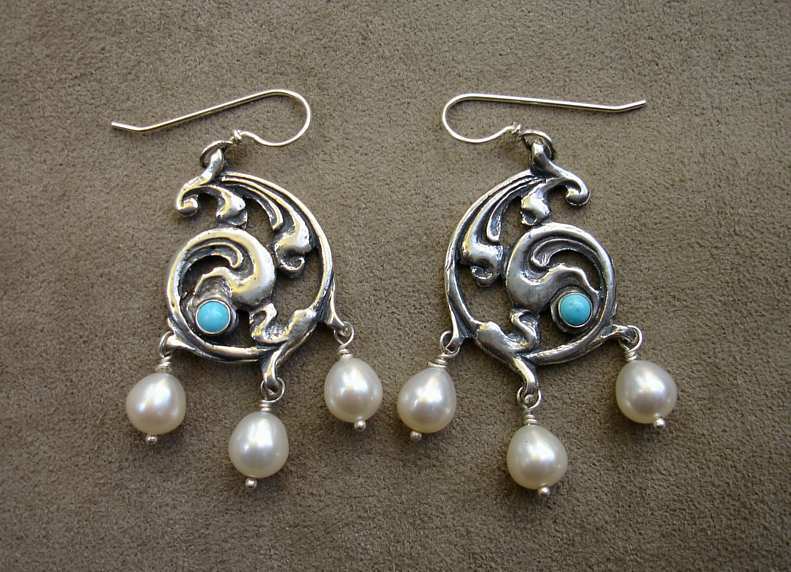 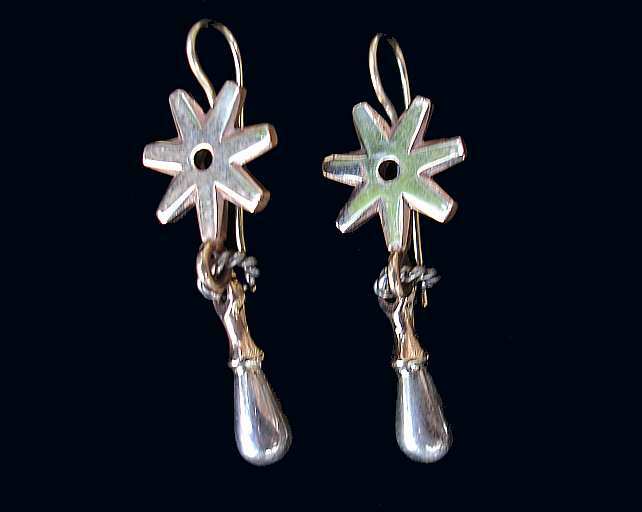 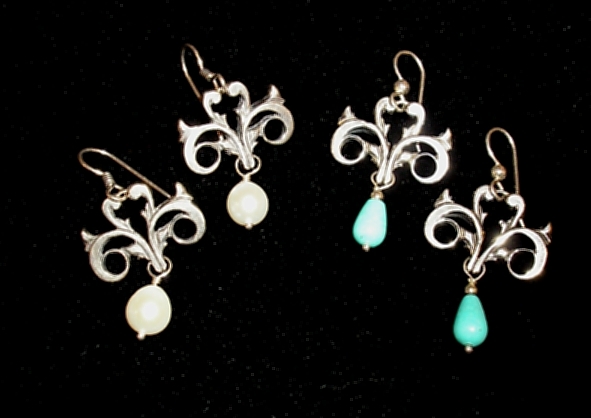 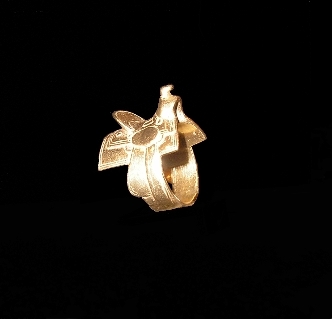 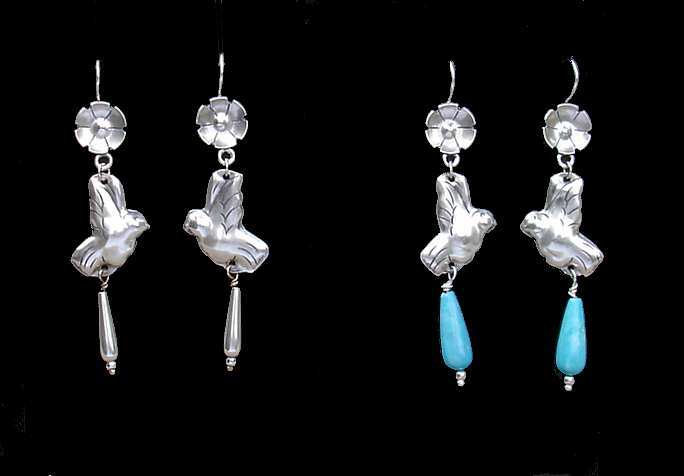 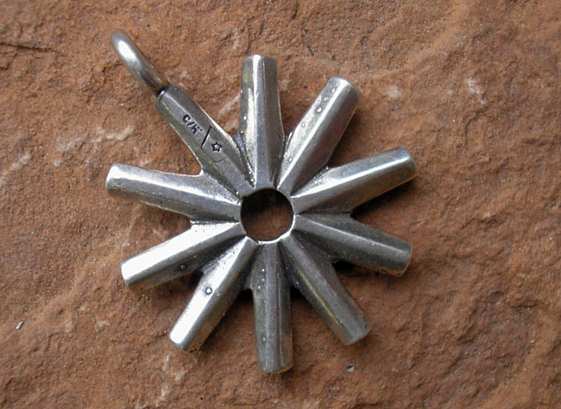 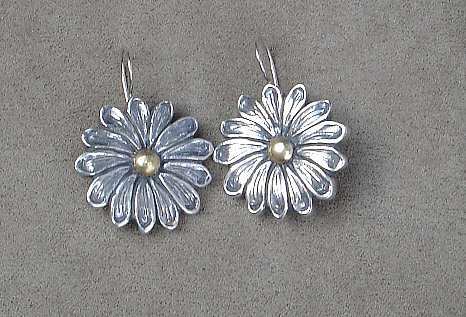 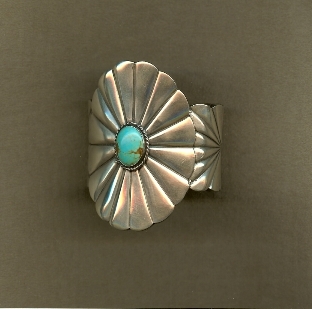 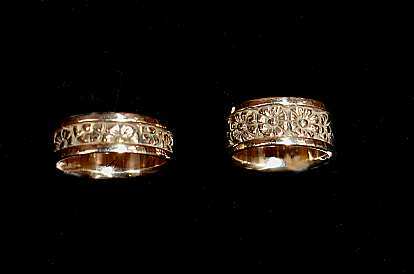 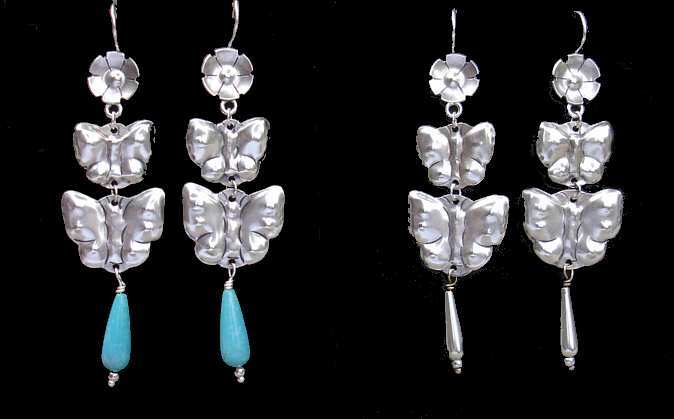 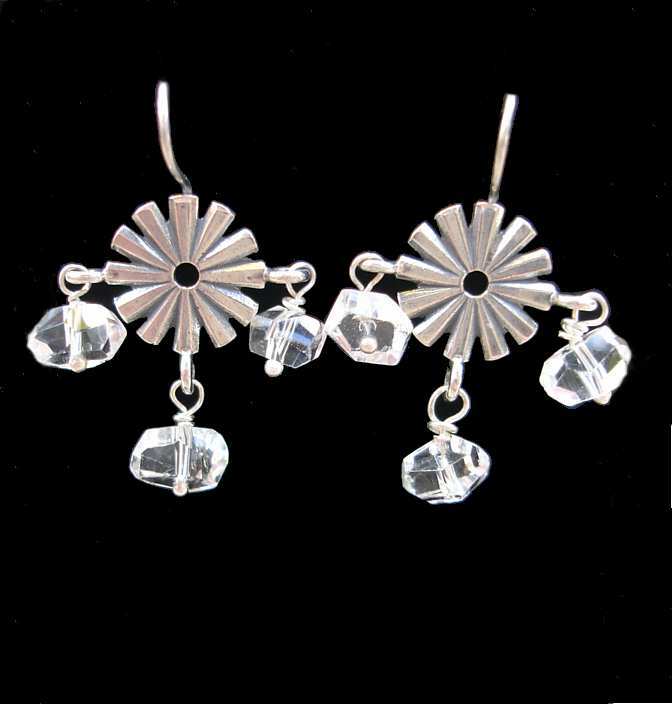 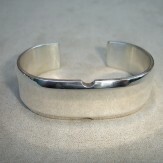 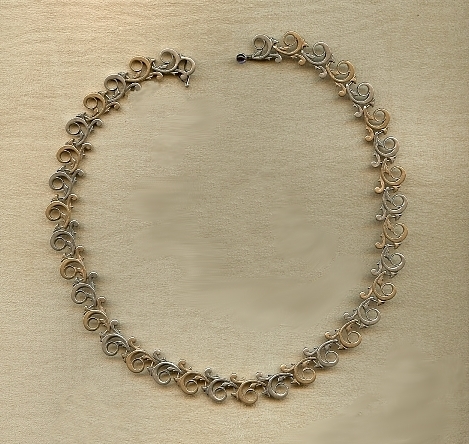 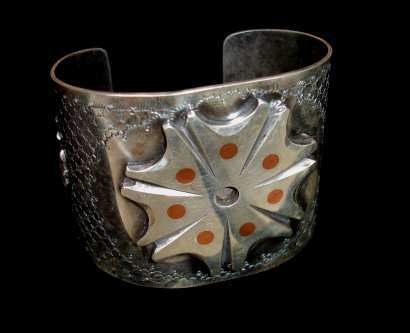 Cayuse is pleased to welcome the return of Susan Adams, Master Jeweler & Metalsmith. 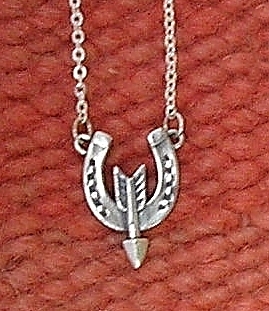 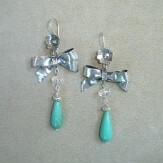 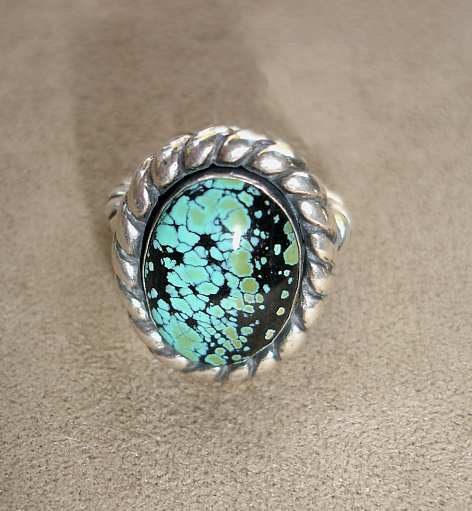 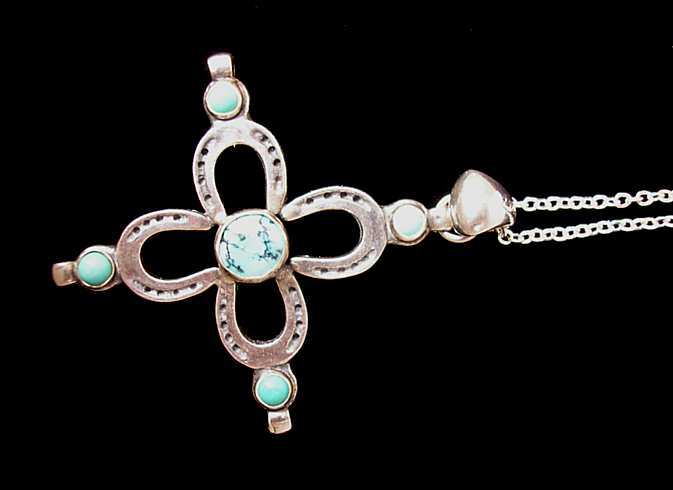 Susan’s retro-inspired western designs combine with clean lines to make contemporary jewelry that works in the city or on the range. 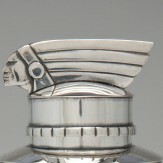 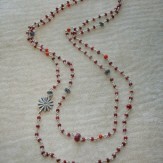 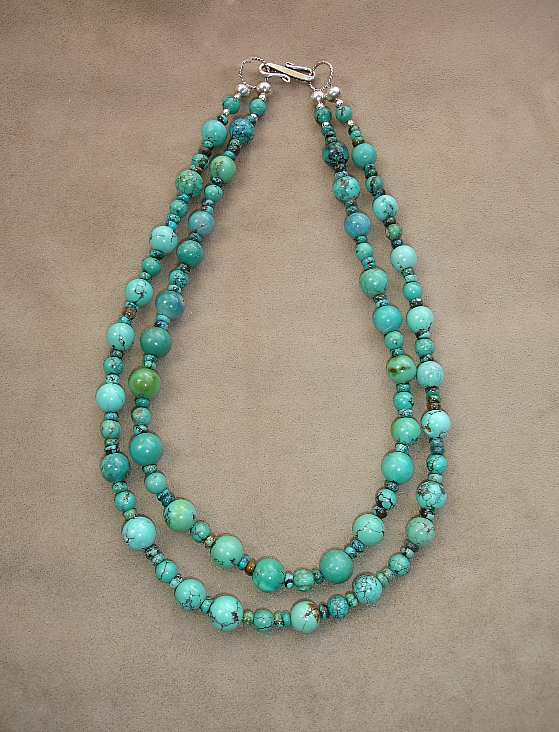 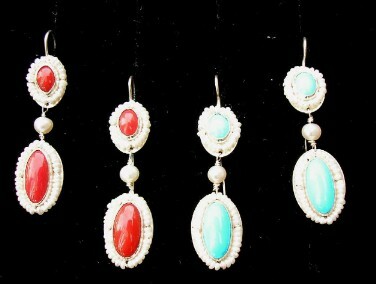 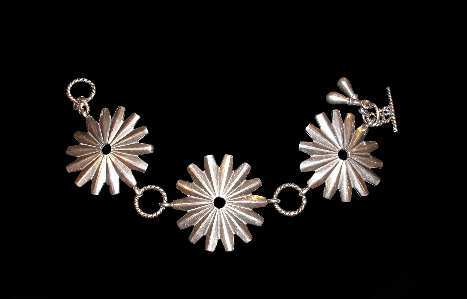 Her new line is inspired by the award-winning Martini set she crafted, with an art deco Native American motif. 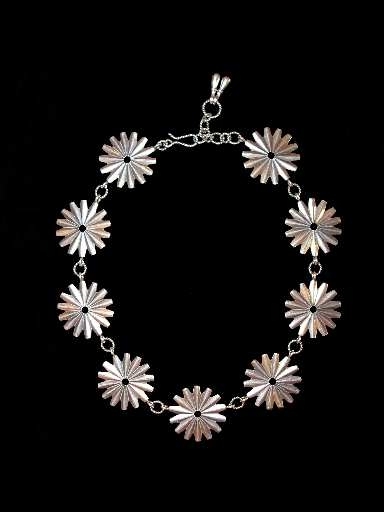 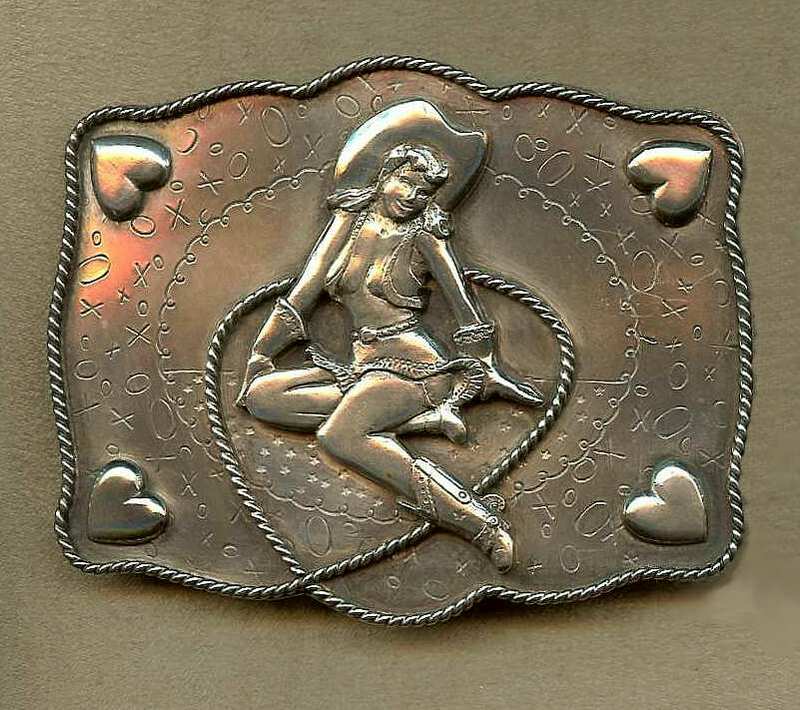 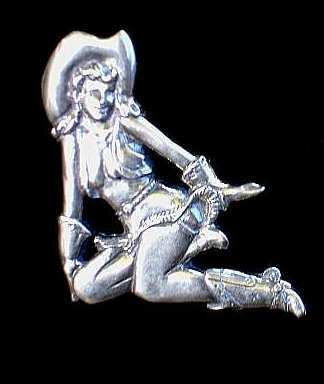 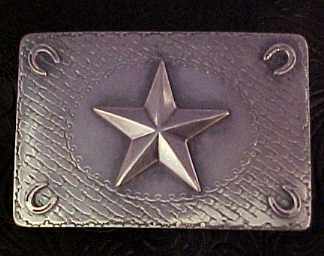 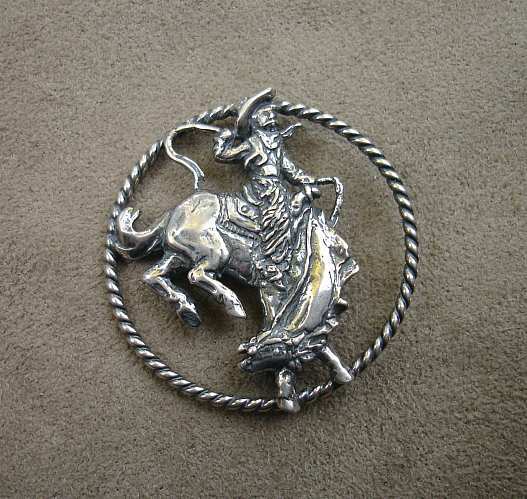 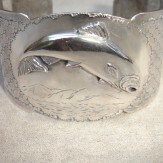 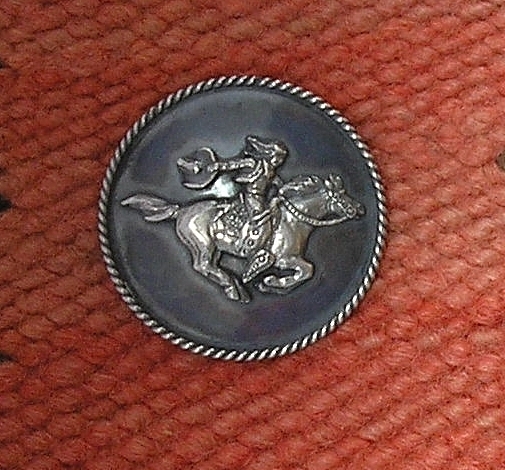 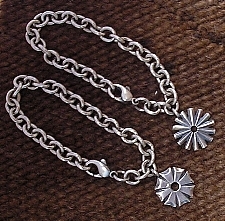 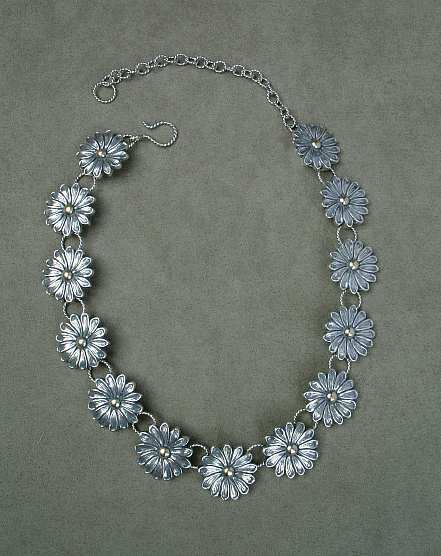 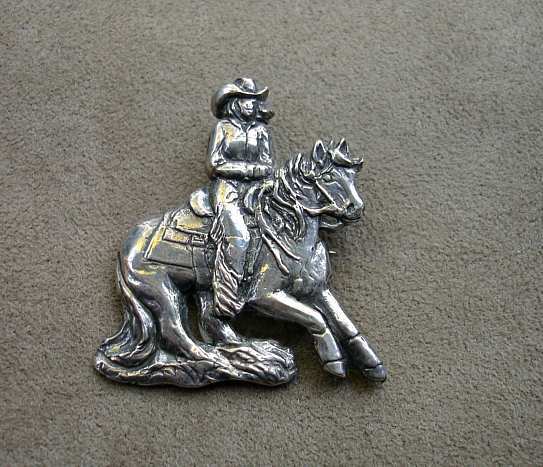 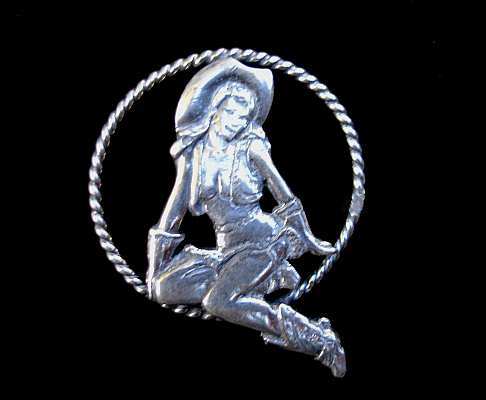 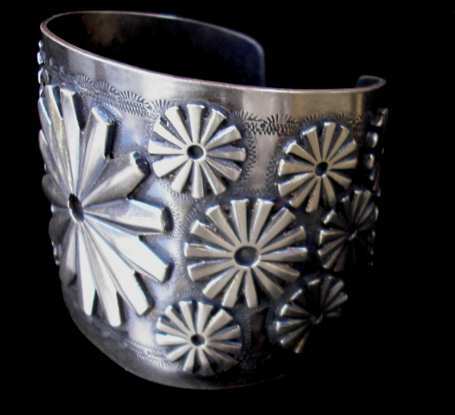 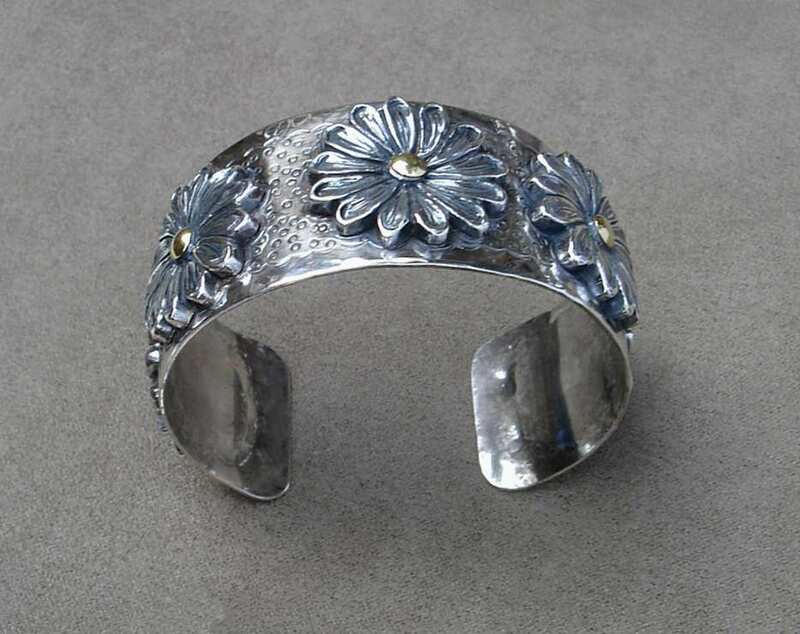 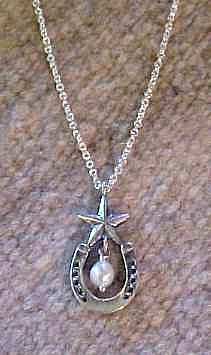 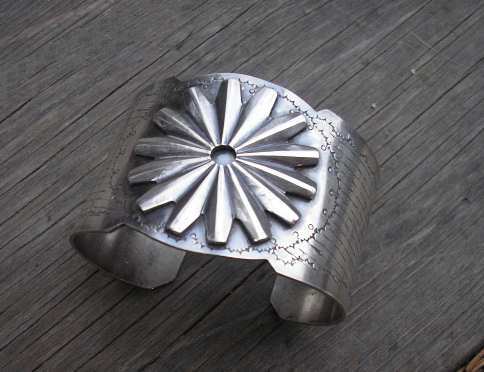 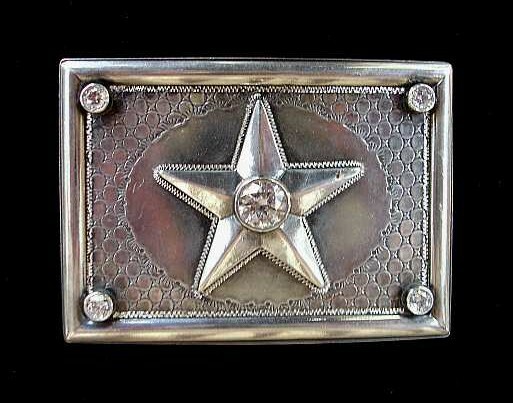 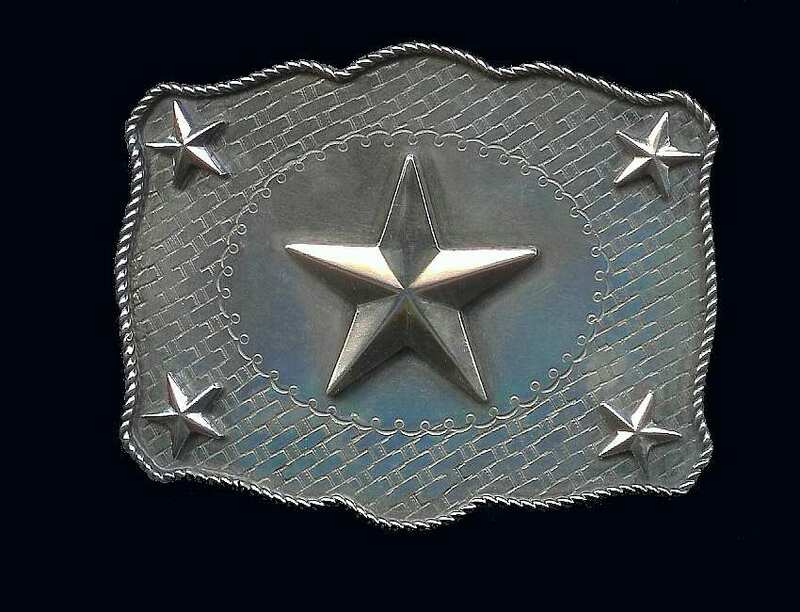 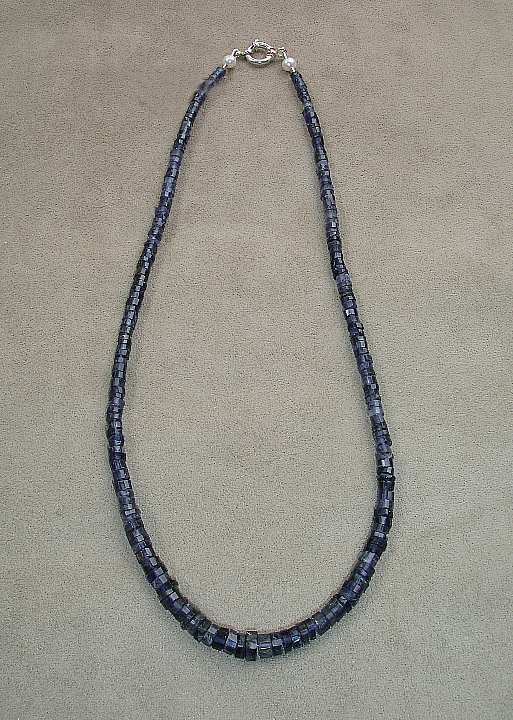 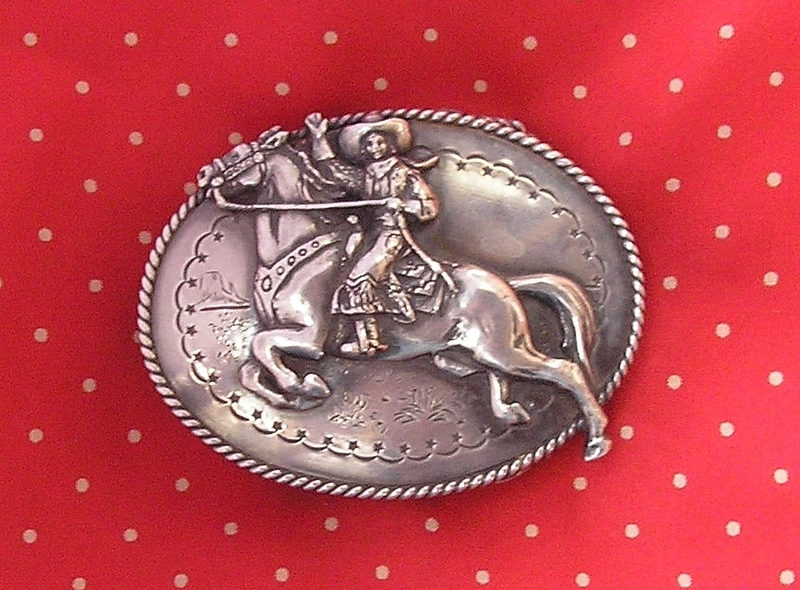 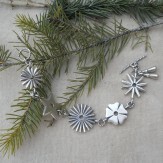 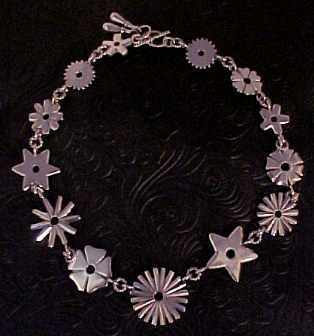 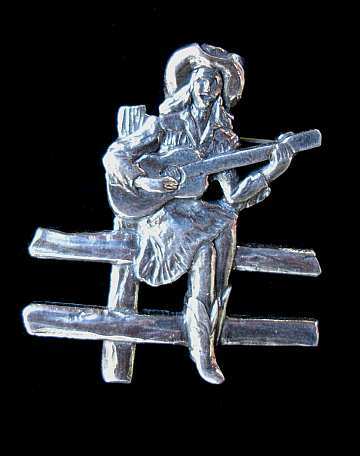 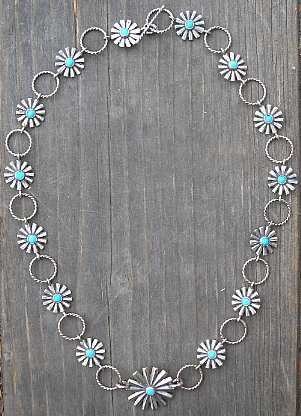 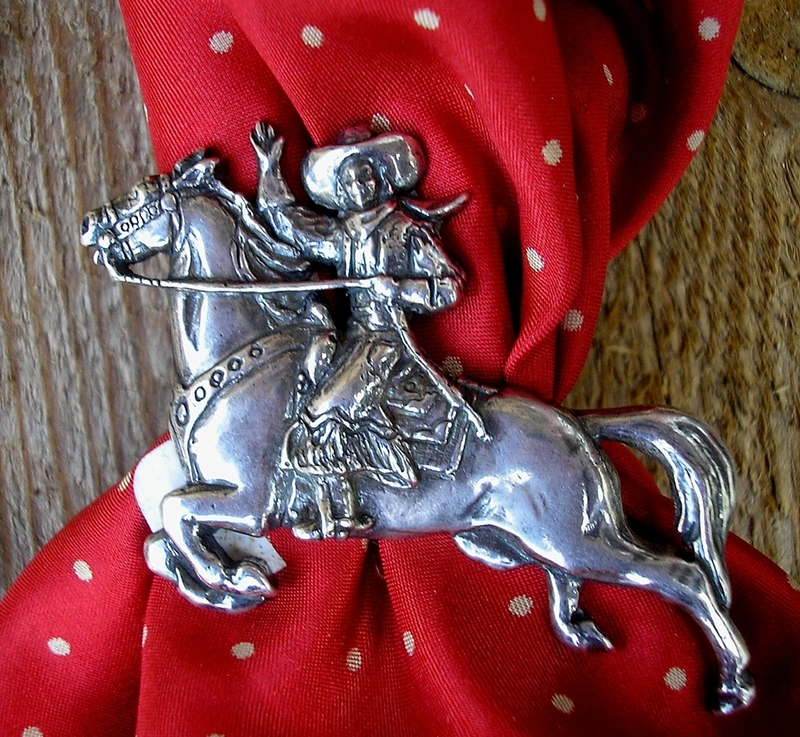 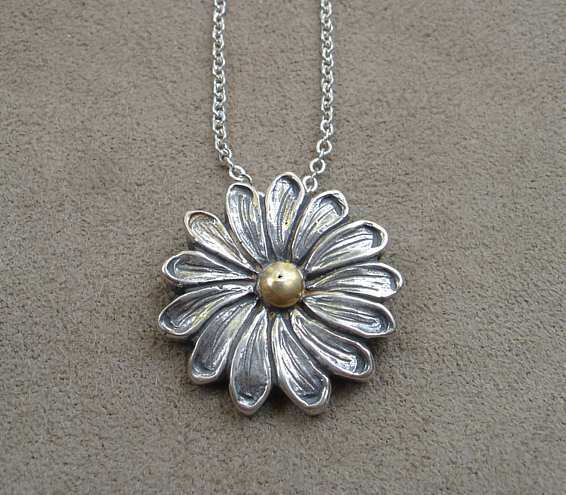 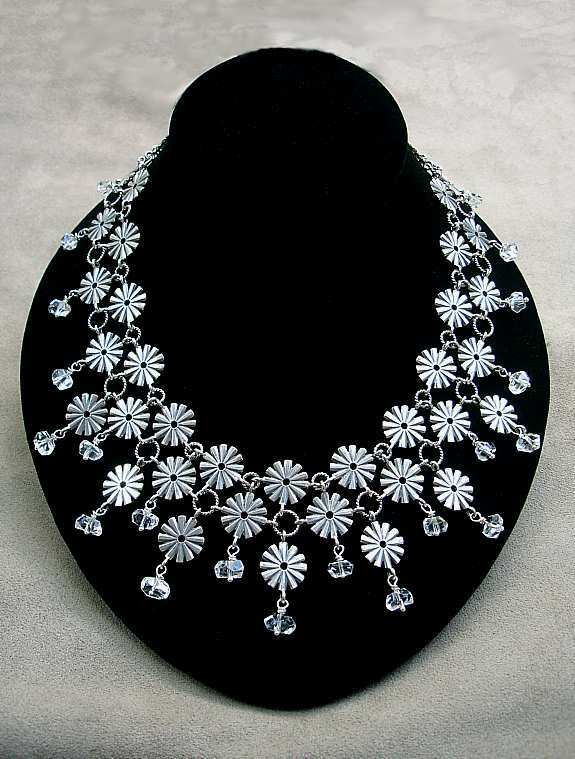 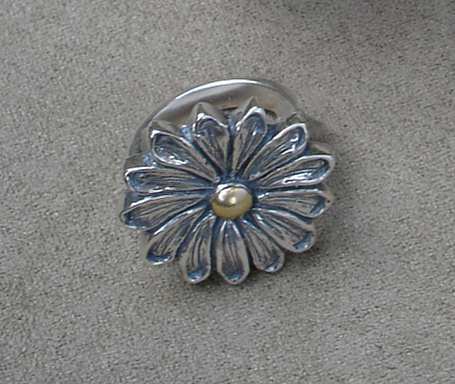 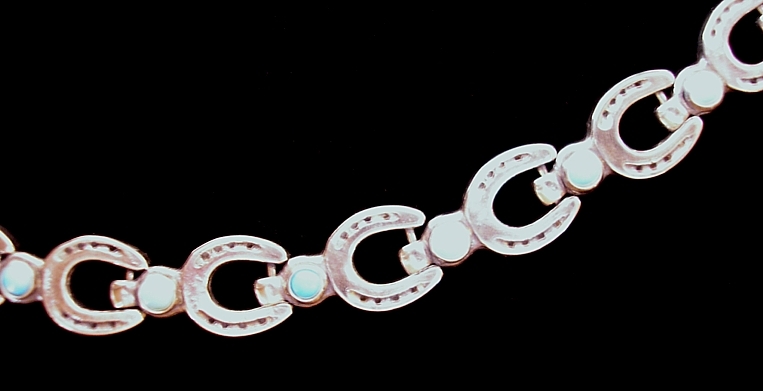 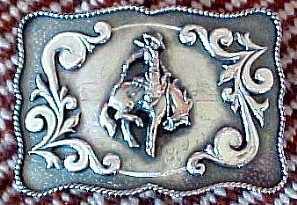 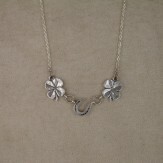 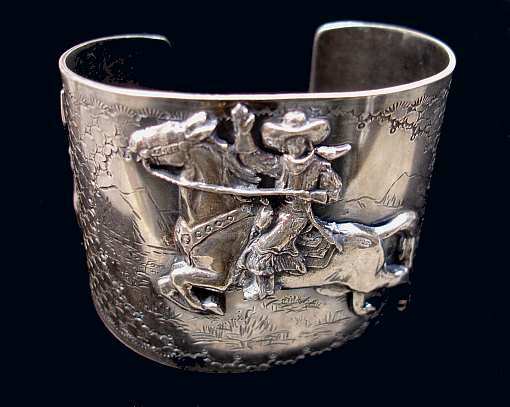 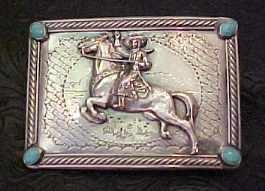 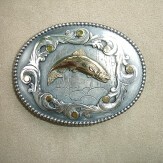 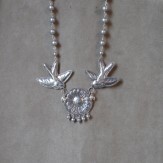 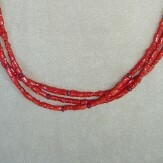 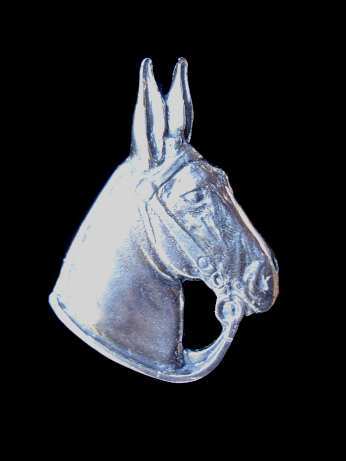 Susan will also showcase repousse, her trademark spur rowel bracelets and necklaces, and her fantastic buckles.